Good news! These 4G smartphones pack a lot of features and still don't burn a hole in your pocket. 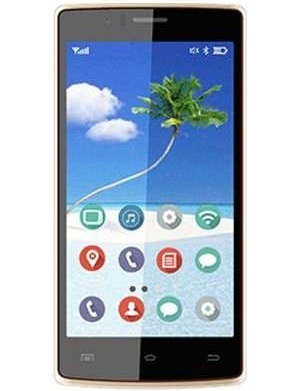 With a 5 inch screen, Bleu WI 208 runs on Android v5.0.1 (Lollipop) operating system. 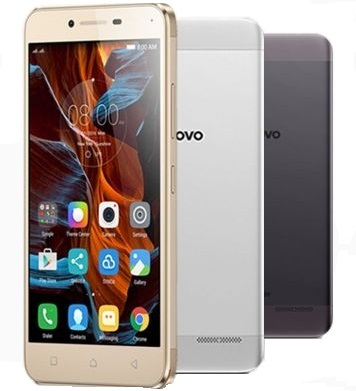 The device packs a 1.2 GHz Qualcomm Snapdragon processor coupled with 1GB RAM which allows you to access the features 25% faster than the smartphones from the previous generation. The 2100 mAh battery is pretty impressive as the phone lasts for a day on a single charge. Capture beautiful shots with the rear 8MP camera. Motorola E2 4G smartphone is the perfect blend of advanced features and a trendy design. With advanced Qualcomm Snapdragon 410 processor and Android 5.0 Lollipop operating system, this smartphone lets you multitask effortlessly. With 4G support, you can stream videos, download movies and browse the web without waiting. With the 5 MP rear camera along with f/2.2 aperture and 4X digital zoom, you can click those beautiful moments of life. Moto E makes your images come alive with ultimate clarity and rich details. The advanced in-camera features let you improve your photography skills. 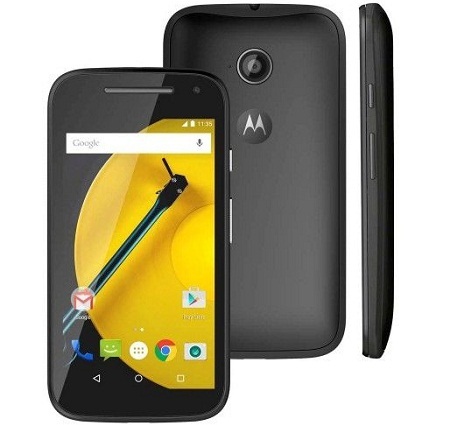 Send emails, download movies, browse the internet at high speeds without worrying about the battery life as Motorola Moto E2 comes with a powerful 2390 mAh battery. The Astra Metal smartphone sports a 5-inch screen that lets you watch movies and play games efficiently. The 4G support enhances browsing, downloading and video calling experience. Now enjoy web browsing like never before. The 1.3 GHz quad-core processor and 1GB RAM on the Astra Metal 4G deliver super fast performance and an unparalleled user experience. With dual cameras, 5MP rear and 2MP front along with flash, you can click sharp images even in low light. 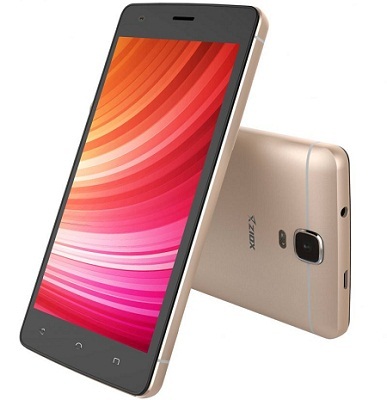 Store unlimited content on this smartphone as it comes with 8GB internal and an expandable memory of 32GB. The massive 3000 mAh battery keeps the smartphone go on and on. 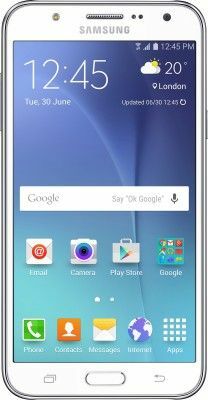 Samsung Galaxy J5 is a complete package with great hardware and an impressive design. Immerse yourself in the pictures and videos of the Samsung Galaxy 4G smartphone. With dual SIM and 4G support, the smartphone is a great deal at this price range. The SUPER AMOLED display delivers a visually rewarding experience which is superior than most smartphones. The Gorilla glass screen makes your phone durable and scratch proof. The 13 MP camera on this smartphone delivers results that could easily match the performance of a digital camera. With dual flash, your selfies will be equally bright as your standard pictures. The powerful 2500 mAh battery gives you a talk time of 8 hours and a standby time of 200 hours. Let's talk about the sound first! The Lenovo Vibe K5 Plus comes with twin Dolby Atmos speakers which deliver a rich, superior sound wherever you go. This will make your movies and games far more engaging. The Qualcomm Snapdragon processor, this phone is a perfect balance of performance and power. The 13MP camera with flash and auto-focus is a delight for budding photographers. It packs a 2750 mAh removable battery, the Vibe K5 Plus is ideal for those who love to be on social media, play games or simply enjoying internet surfing all day long.